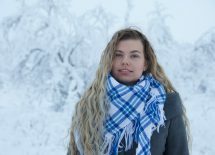 This 23-year-old is born in Kautokeino, part of the Sápmi region in the north of Norway and location of Liet International 2017. She already started making music on the age of 14. And one year later she won a Sami talent competition. This is the second time Inger Karoline Gaup participates in Liet International. The first time was in 2012 in the city of Gijón/Xixón, in the region Asturias in the north of Spain. 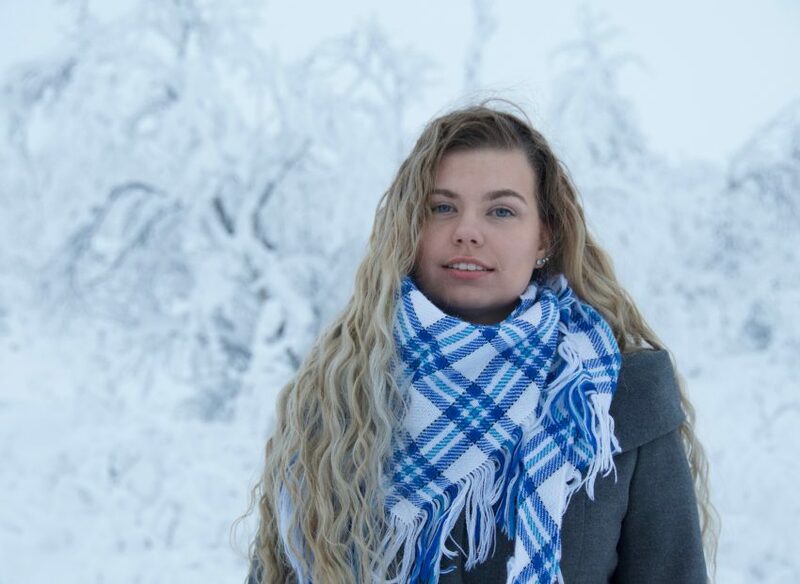 During Easter 2018 Inger Karoline Gaup won the Sámi Grand Prix and thus her participation in Liet International 2018 XXL. Inger Karoline Gaup will be accompanied by Mette Irene Hætta and Inger Johanne Oskal (choir). Her band consists of Stein Austrud, Svein Schultz, Jan Ole Kristensen and Kristian Tybakken. The Sami language is spoken in the whole of Northern Europe, in Norway, Sweden, Finland and Russia. In total the language has about 20.000 speakers. In Norway, with about 75% of the speakers, it is recognized as an official language.